1 x Km Kaps One month course. Km formula in capsules. 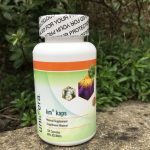 Km capsules: Apologies – OUT of stock. Waiting for manufacturers production run. 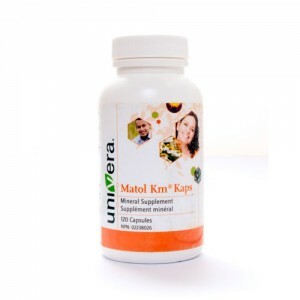 Tagged as Km Herbal Capsules, Matol Kaps. 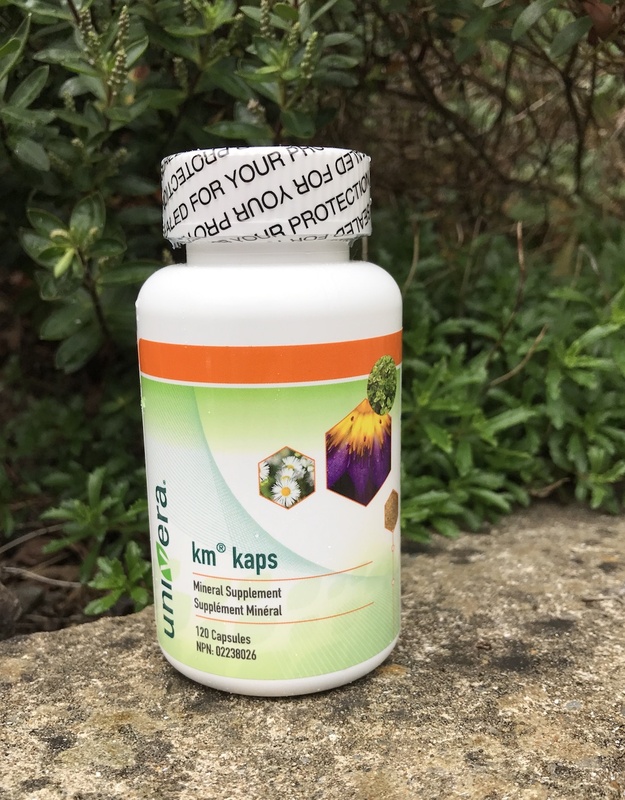 Km® Kaps Herbal Remedy capsules: 120 per bottle. 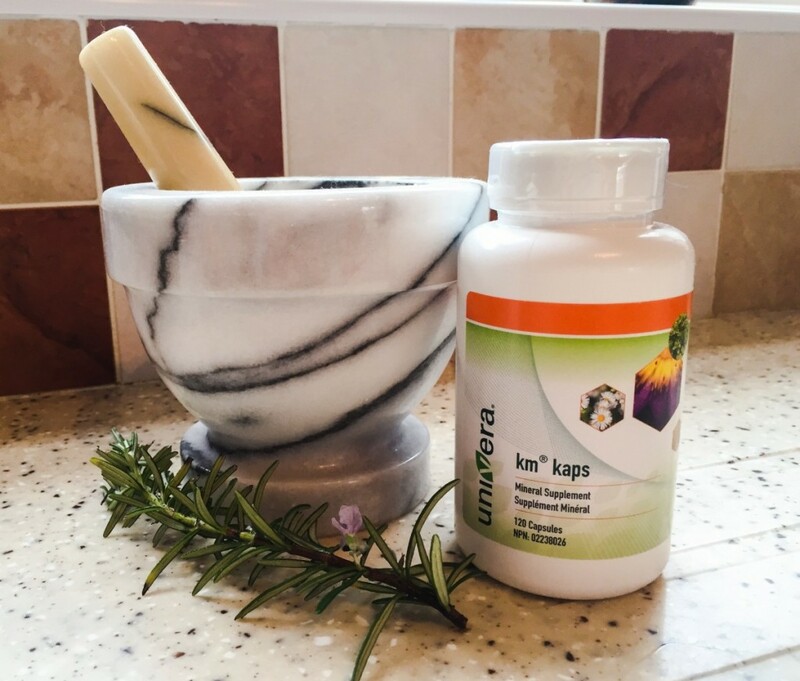 Convenient: Simply take one capsule three times daily before meals.What Your Body Needs: Essential herbs and minerals – critical for digestive and overall health. But: these have been generally removed from modern conventional diets. 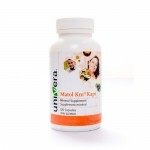 The unique Km formula provides these natural phytonutrients in abundance. 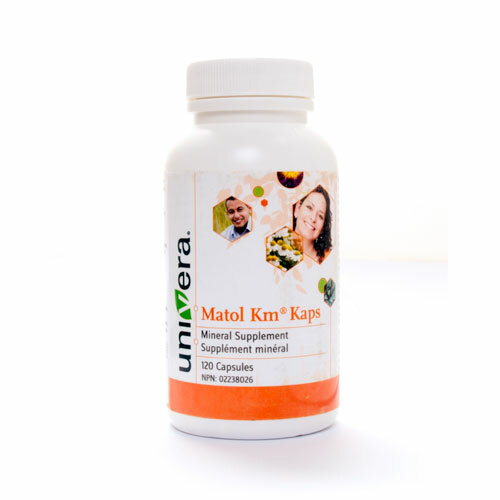 Km is a great source of recommended daily minerals and vitamins, in particular potassium and iodine. All in a convenient daily drink. 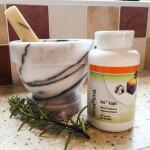 Km’s Ingredients and what people say at customers experiences “Many thanks for your excellent fast and efficient service! Items have been received in perfect condition I will continue to tell family and friends about this wonderful product as I’ve seen great difference since taking!